Collectively owned by farmers and consumers, ChoChoCho aims to offer high quality chocolate from integrated and sustainable supply chains. 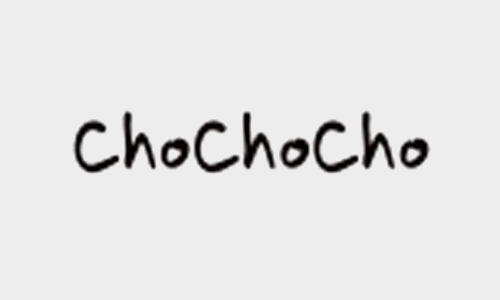 ChoChoCho sets an example towards the chocolate industry. The growing chocolate demand can only be satisfied if the industry develops integral approaches taking into account social and environmental issues of cocoa farmers.